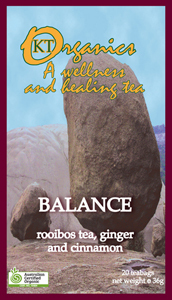 Another popular tea for good health and healing. Made with St Mary’s thistle, rhubarb root, chicory, burdock and nettle. 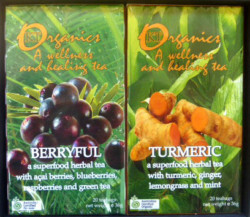 CLEANSE organic tea is another of our most popular teas. 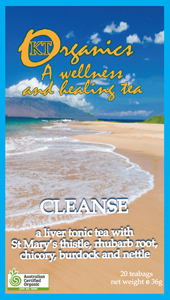 With St Mary’s thistle, rhubarb root, chicory, burdock and nettle.This is a classic combination to protect the liver against toxins and to help keep the digestion clean and smooth.Nettles are full of minerals and vitamins. This tea is caffeine free. 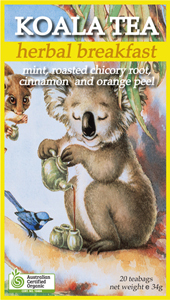 Contains 20 teabags.